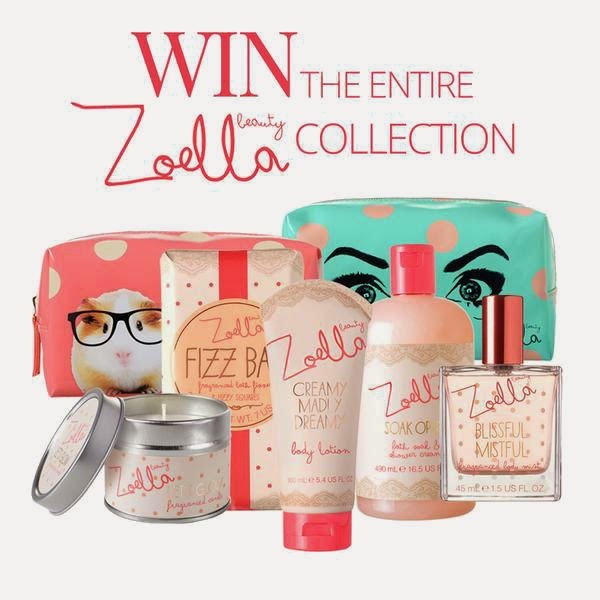 I wanted to do this giveaway for anyone who loves the Zoella Beauty collection! Watch the video & subscribe via YouTube & enter via the Rafflecopter form below! Great giveaway! Can't wait to watch more of your videos! Amazing collection! This giveaway is a great idea! J'aime beaucoup la trousse de maquillage !!! I love this makeup bag! Thank you for the fabulous giveaway! The brand sounds great! I really love that your doing this give away! I think it is such a great idea and I cannot thank you enough!! Would really love to win these products. I love zoe!! 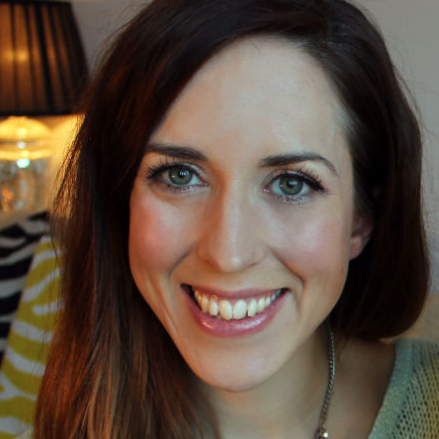 So excited about the possibility of trying Zoella products! omg! :D I would LOVE THIS! :D Thanks for the opportunity!!!!!!! What a gorgeous giveaway - my daughter would be in seventh heaven if I could win this for her!!! thanks for the give away wud love to win it !!! I love the whole Zoella beauty range!